We’re pleased to welcome KDcurrency.com as our newest dealer. KDcurrency.com’s inventory is now available on our website. 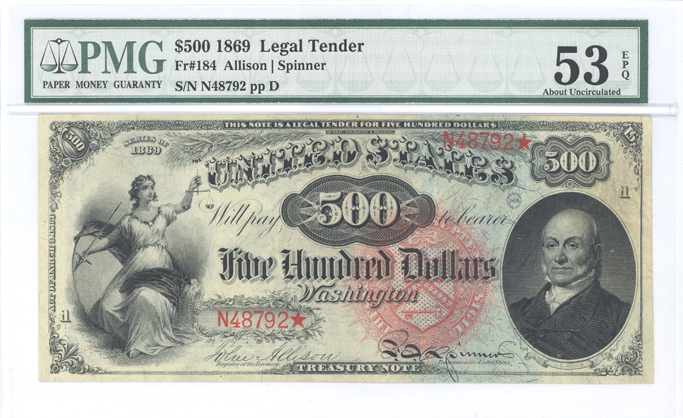 KDcurrency is a well regarded high denomination note specialist, offering an amazing inventory of $500, $1000, $5000, and $10000 notes. 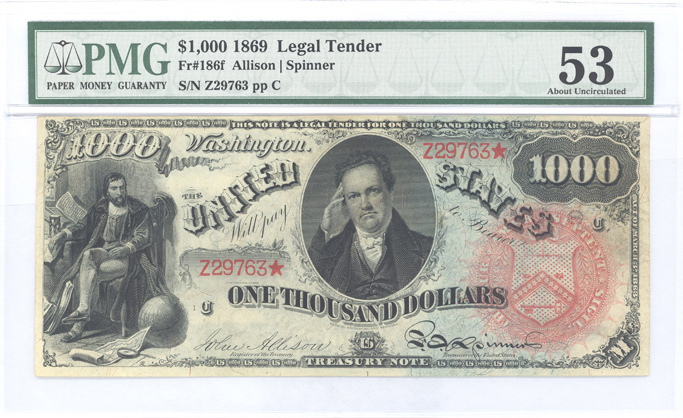 Gold Certificates, change-over pairs, and a vast assortment of Federal Reserve Notes are available. This family owned business has a very user friendly website: www.kdcurrency.com. The website has been active since 2009. Customer support is available via email: daren@kdcurrency.com or by phone: 1-831-475-6688. Any questions regarding inventory on PaperMoneyAuction.com can be sent to our usual support address: support@papermoneyauction.com.